Well Chip Yates has done it. 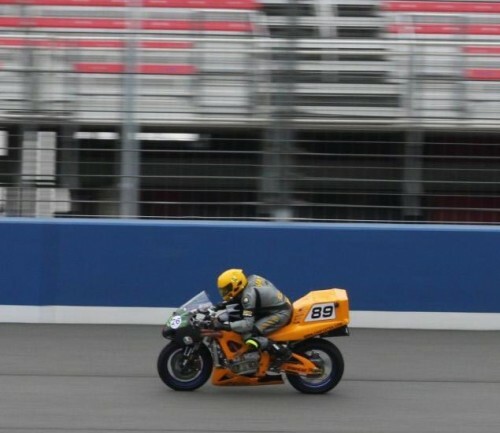 He took his revolutionary electric motorcycle to the AutoClub Speedway and beat some of the fastest 1000cc superbikes in the world notching up both 2nd and 3rd place podium finishes in one day. 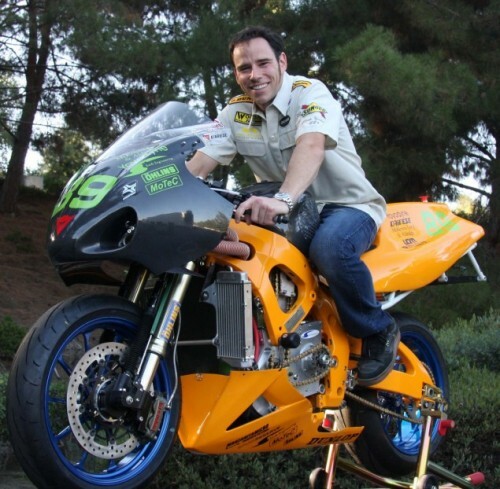 The picture above is one snapped of Chip doing 154mph on the electric SWIGZ bike, a speed that just 2 or 3 years ago would have been a world record. Chip’s team – SWIGZ racing – has been closely watched since it unveiled it’s rather unique electric superbike last year, the bike is widely regarded as the most complex electric motorcycle ever built and already has a handful of patents pending. We’ll update with more news as soon as it comes out, we’re expecting an official press release to drop in a few hours. Enter your email address for free daily updates – Never miss a story! Hats off to you Chip!! SWIGZ is moving us quickly to a better transportation future!